Chiara Focacci is a postgraduate student in Economic History at the University of Oxford (UK). Her research examines proto-industrialisation in Northern Italy before unification and the effect of public economics under the Habsburg reign, with a focus on the economic and institutional development of Lombardy in the silk industry and the commercial isolationism of Venetia during the Restoration (1815-1866). 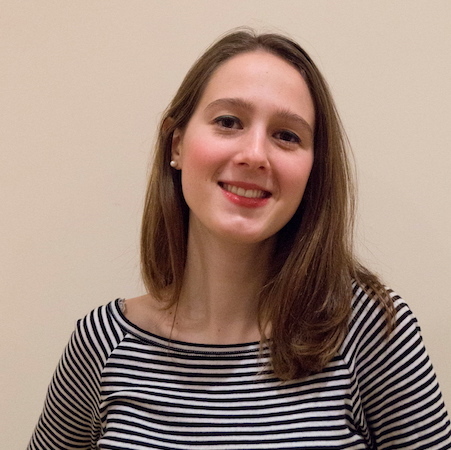 Chiara holds a BSc in Economics and Finance from the University of Bologna (Italy); her thesis analysed active labour market policies in Scandinavia and their effect on economic growth and market integration.